Growth marketing enables marketers to explore how sales and customer success can still be part of their marketing strategy. Here’s how a business can benefit from the latest tactics in growth marketing. Growth marketing refers to an effective combination of marketing, sales and customer success and is an integrated approach to modern content marketing. It has the potential to increase the effectiveness of a marketing strategy with the use of the most relevant tactics for each case. Hubspot recently hosted a webinar on how content marketers can use growth marketing, with Sujan Patel, co-founder of Mailshake & Web Profits, sharing his insights on the latest trends in content marketing. Growth marketing can help marketers solve the problems that arise from the emergence of new platforms. 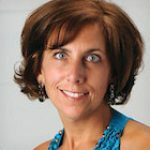 It is challenging to pick the right channels for your marketing strategy, especially when cross-channel marketing requires the right strategy to maintain a consistent message across all platforms. Moreover, as competition increases, it becomes clear that you can’t win in just one channel, but you need to explore a multifaceted approach. Every department has different goals, but they can all contribute to a modern marketing strategy. Once marketers understand the problems of each department and how they are all connected, it’s time to explore how marketing can help tackle these problems. It’s critical to be aware of how people come through your funnel. 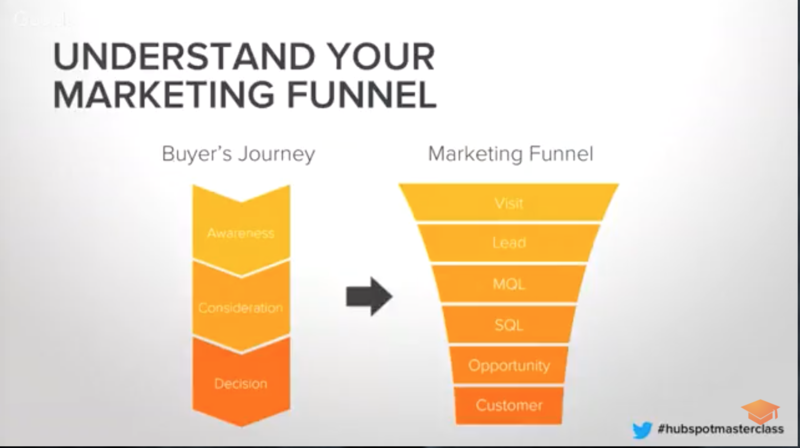 What are the strengths and the weaknesses of your current marketing funnel? How can you improve it? Sujan Patel suggests you examine the use of the bullseye framework as a way to organise your channels and decide the ones to focus on. 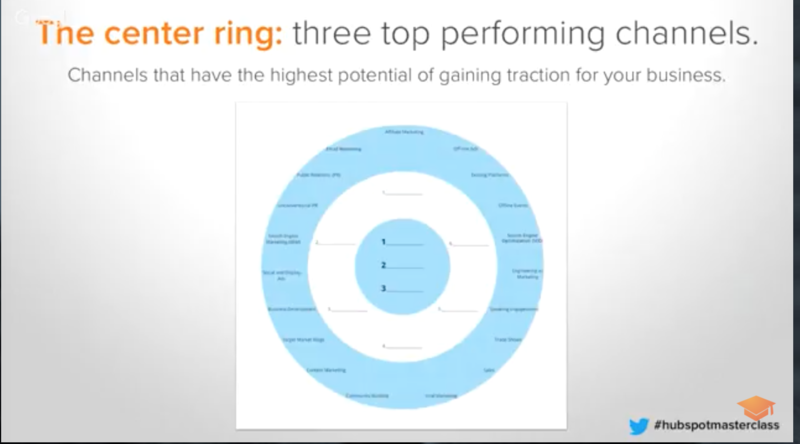 The centre ring: The centre rings consists of your top three channels, the ones that have the highest potential of gaining traction for your business. 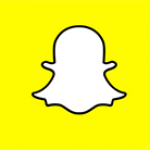 These are the most effective channels and you should keep working on maintaining their ROI. The middle ring: The middle ring is about the channels that have the potential to gain traction. These may be the channels that are winning ground, but you still haven’t fully focused on their growth. This is a reminder that you should not ignore them. The outer ring: The outer ring refers to the prospective opportunities, either from new and trending channels, or possible suggestions that you haven’t included yet as part of your marketing strategy. The bullseye framework allows you to set your priorities for your planning, with the test phase still being important. You don’t need to spend too much time on long-term opportunities if you can’t offer short-term results, and also, you can’t leave out future opportunities by focusing only on what’s currently working. The stage of brainstorming is where you can use your creativity to explore how your ideas can fit in your actual framework. Implementation: this is the time to organize your ideas and see how they can be part of the ringers in your bullseye framework. 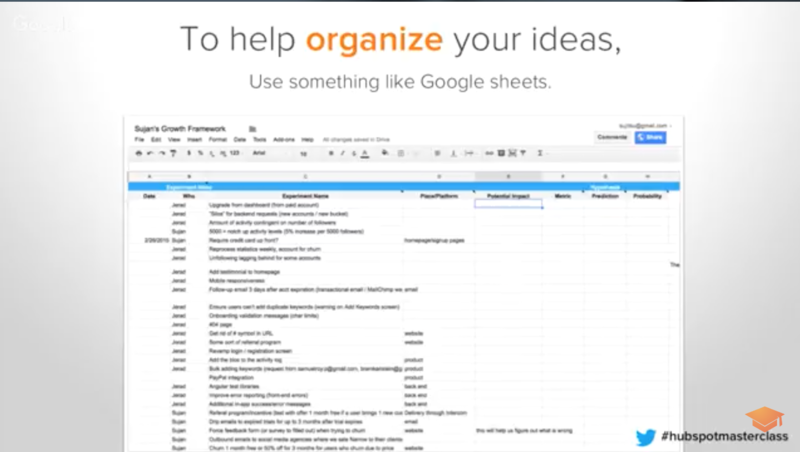 It’s useful to add as many ideas as possible. However, it’s equally important to know the problem they are going to solve. A spreadsheet can help the organisation of the ideas and how they can be part of your framework, while agility is also useful when trying to re-evaluate previous ideas. Use your email list. If you still don’t have an email list, start building it. Upload the contacts on Facebook and use the list to create Lookalike Audiences. This way you can reach your contacts in a new platform to test click rates, try out retargeting options, find new leads and optimize the strategy accordingly. Consider podcast advertising. Podcasts can help you advertise your business on a very specific target audience. After creating your customer persona, find similar demographics and reach them in the most relevant way. Explore secondary SEO. SEO is not always a long-term goal, as your brand can still explore the idea of secondary SEO, or else the links in other sites that already rank well for particular keywords. Once your content gets mentioned in other sites, you’re increasing your chances of ranking higher once you start building your on-page SEO. A new year brings new metrics. Or maybe it’s just a good reminder that you need to evaluate your existing KPIs. Key issues include making customers register before they checkout, concerns about security, and confusing checkout design.